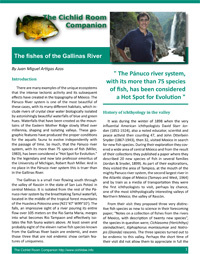 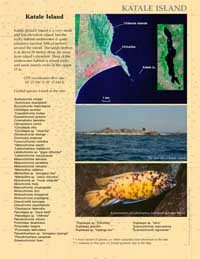 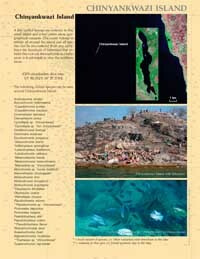 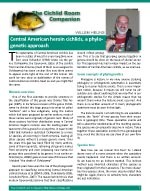 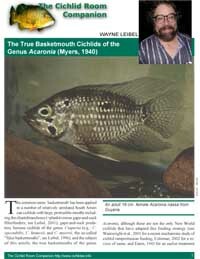 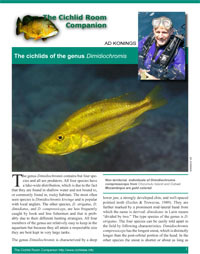 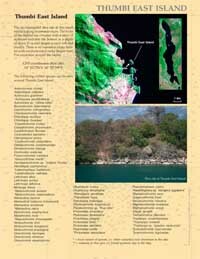 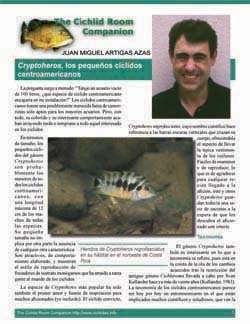 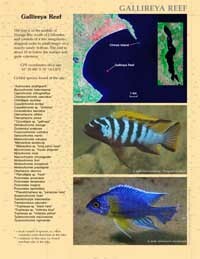 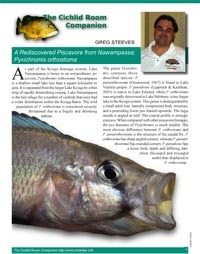 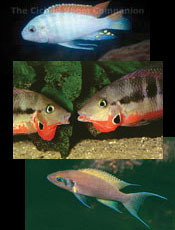 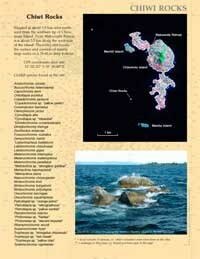 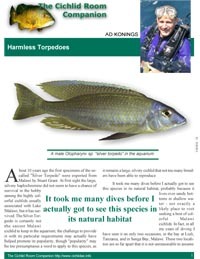 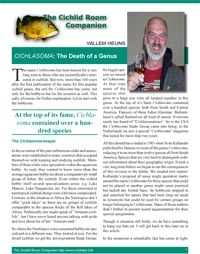 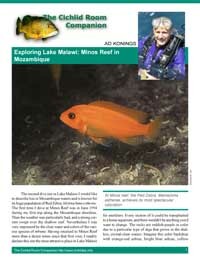 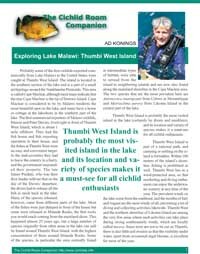 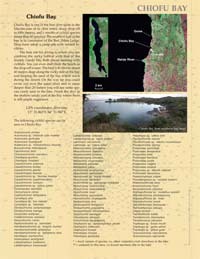 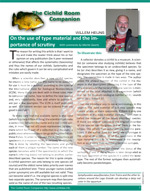 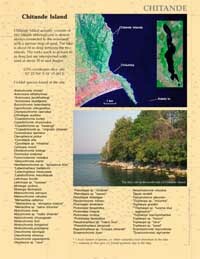 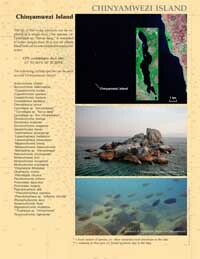 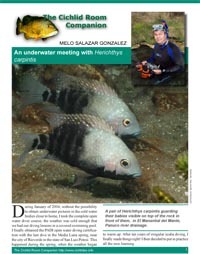 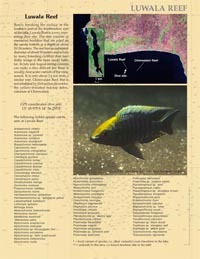 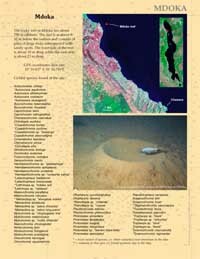 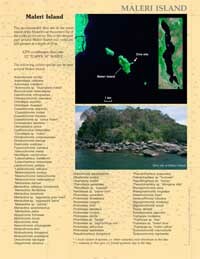 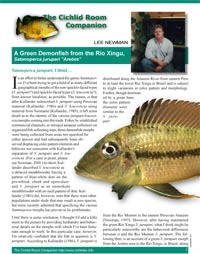 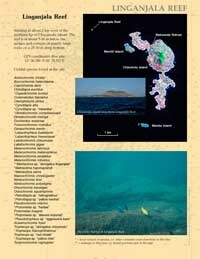 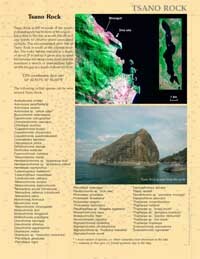 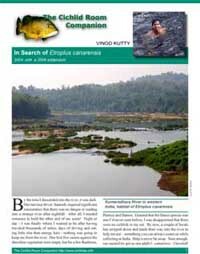 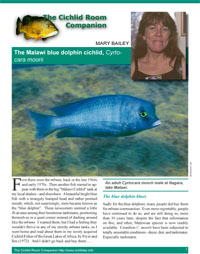 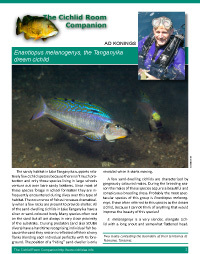 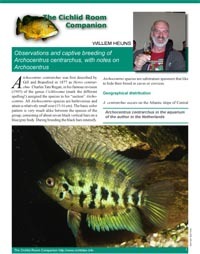 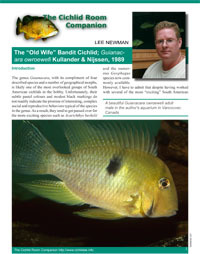 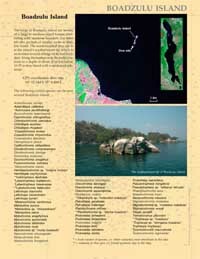 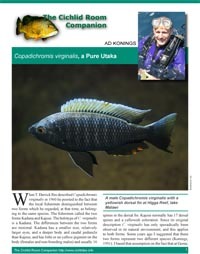 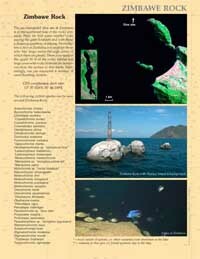 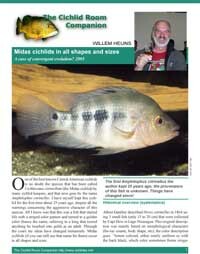 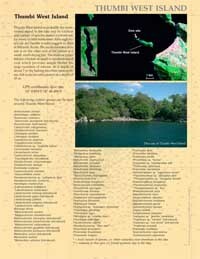 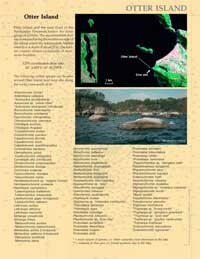 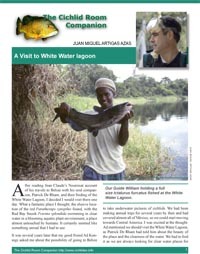 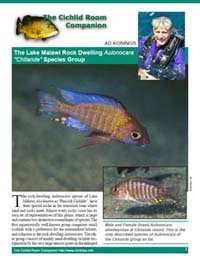 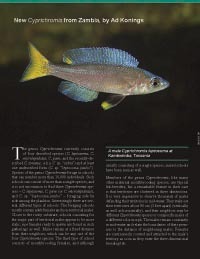 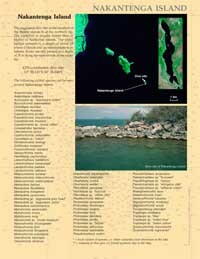 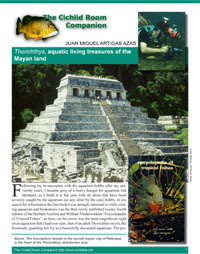 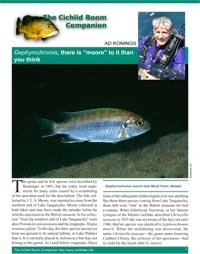 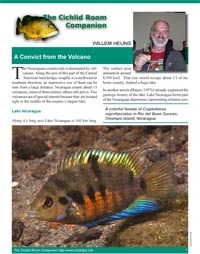 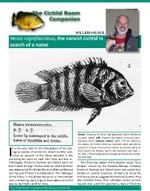 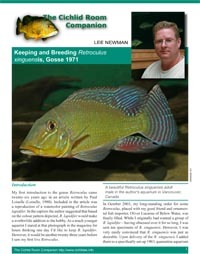 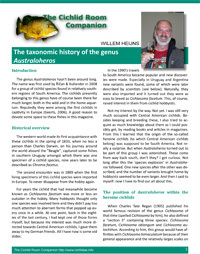 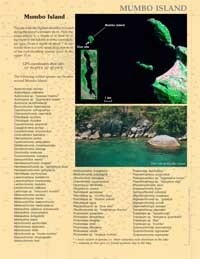 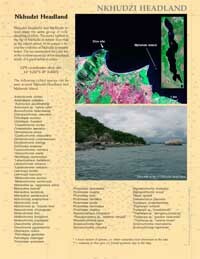 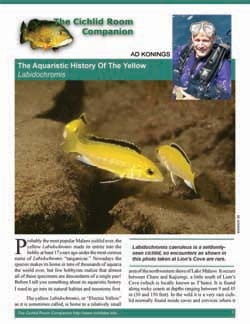 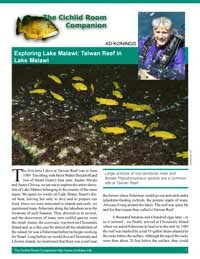 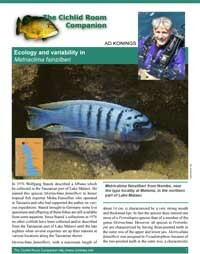 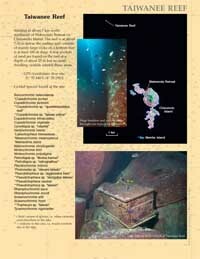 ARTICLES FOR SALE: Beautifully formatted and wonderfully illustrated PDF articles about all matters relative to cichlids. 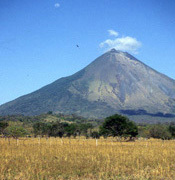 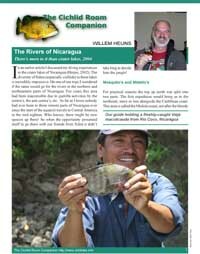 The Green Demonfish from the Rio Xingú, Satanoperca jurupari "Areões"
The Rivers of Nicaragua: More to it than Crater lakes? 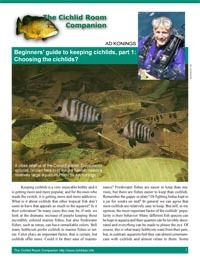 Beginners' guide to keeping cichlids: Part 1: Choosing the cichlids?. 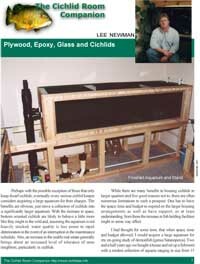 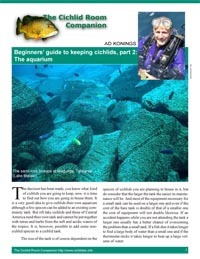 Beginners' guide to keeping cichlids: Part 2: The aquarium. 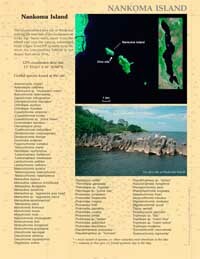 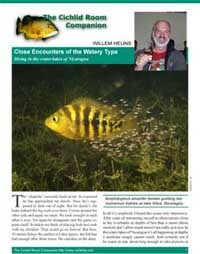 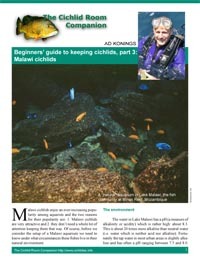 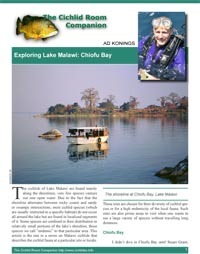 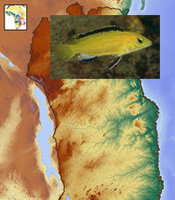 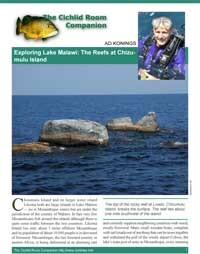 Beginners' guide to keeping cichlids: Part 3: Malawi Cichlids. 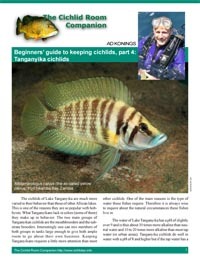 Beginners' guide to keeping cichlids: Part 4: Tanganyika Cichlids. 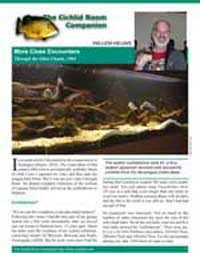 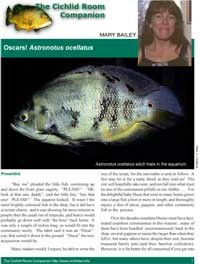 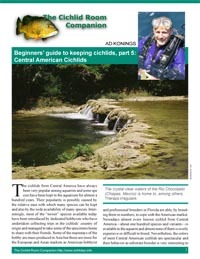 Beginners' guide to keeping cichlids: Part 5: Central American Cichlids.